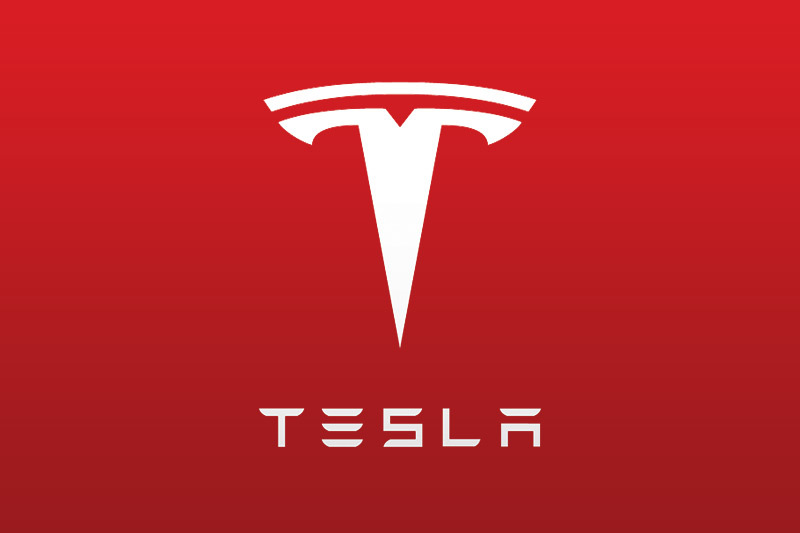 Tesla Motors, Inc. is US-based Company which designs, manufactures and sells electric cars and electric vehicles power-train components. The weird thing about the Tesla Motors is that neither the company nor its founder have experience in the auto industry and still made it to create high performance electric car called Tesla Roadster. But the passion Martin Eberhard has is really worth appreciating and is worth getting-result-of. Hats off to the person who has dreamt to create a low priced, best electric car for the ease and convenience. He outsourced his surroundings and collected $60 million for initial investments, 50% of which was given by Elon Musk who’s co-founder of PayPal. Tesla Motors Lithium-Ion batteries are not enlisted among hazardous batteries for environment. However it would not be a good deal to dump their batteries in the trash because these can be sold to recycling companies at the end of its greater than 100,000 mile life. Good thing is that batteries are never dead, they just have less range. Tesla Motors are dealing with energy products from other companies alongwith the car. It means they are also presenting you normal sized and low priced solar panels from SolarCity. This system can easily be installed on your car’s roof because it’s of smaller size. This highly lessens the energy consumption and travel expenses. Smart people in the near future are going to enjoy such systems which give more work with even less expenses. And this is also good to make surroundings environmental-friendly. Tesla Motors has realized that the high tech stuff is bough by the rich guys of earth and that they highly need to create a high performance auto for the middle-family-guys as well. Tesla has set its sights on a 2008 release of a four-door electric sedan (codenamed White Star). The Roadster seems to be a success within its limited production numbers — the first 100 limited edition “Signature Series” Roadsters sold out, and the next run of 100 is ready for pre-orders. A fully-loaded Roadster will cost $100,000, with a $75,000 down payment required to reserve one. Tesla Motors back in 2013 has determined to produce an electric car which could cost only 40,000 dollars in 2015. One year more to go and you will be driving a low priced car with high performance. With the introduction of Model X, Tesla plans to double its production in 2014 (which comes out to be 42,000). Tesla Motors is wise in the case that they are directly selling to their end customers while many other auto manufacturers are trying their hard to reach out more and more dealers. So their main aim is to empower deals while Tesla aims for customer satisfaction directly by direct-selling. This depicts that Tesla is always looking for new things to improve the quality which makes it better than any other competitor. This is why I say that Tesla Motors is the future of car industry and you will witness it very soon. They are not only putting their efforts in marketing their product but also making them enough great and attractive that customers are looking forward them only. According to recent reports and news on CNN, Tesla is building more innovative batteries with high efficiency. Innovation in batteries will be the key driver for Tesla to produce higher volumes of electric vehicles, says CNNMoney. Elon Musk dubbed the new lithium battery factory with Gigafactory. The plant will enable Tesla to produce affordable cars to reach out to middle guys as well, joining the ranks of major automakers. It’s the future of the Tesla Motors! They are going to make a big big plant for curating highly efficient batteries. Tesla Motors is putting its fullest potential to create innovative changes in cars. They are not only putting their efforts in marketing their product but also making them enough great and attractive that customers are looking forward them only. This is why I bet that Tesla Motors is the future of car industry and you will witness it very soon.